Webinar: What's Going On With FTA? Get The Scoop! Have you been wondering what is going on with financial therapy? Join us on August 4, 2017 to hear about all of the exciting updates within the Financial Therapy Association. Connect with FTA President, Megan Ford, and get the scoop about the upcoming annual conference in November! We will share highlights about the focus of this year’s conference--the eight domains for practice and research--the building blocks for certification of financial therapists! This webinar is FREE and open to anyone interested in financial therapy! Please pre-register! Megan Ford, M.S., LMFT is the Director of the University of Georgia’s ASPIRE Clinic and is also the current board President of the Financial Therapy Association. She is a licensed Marriage and Family Therapist in the state of Georgia and is currently pursuing a Ph.D. part-time in financial planning at UGA. 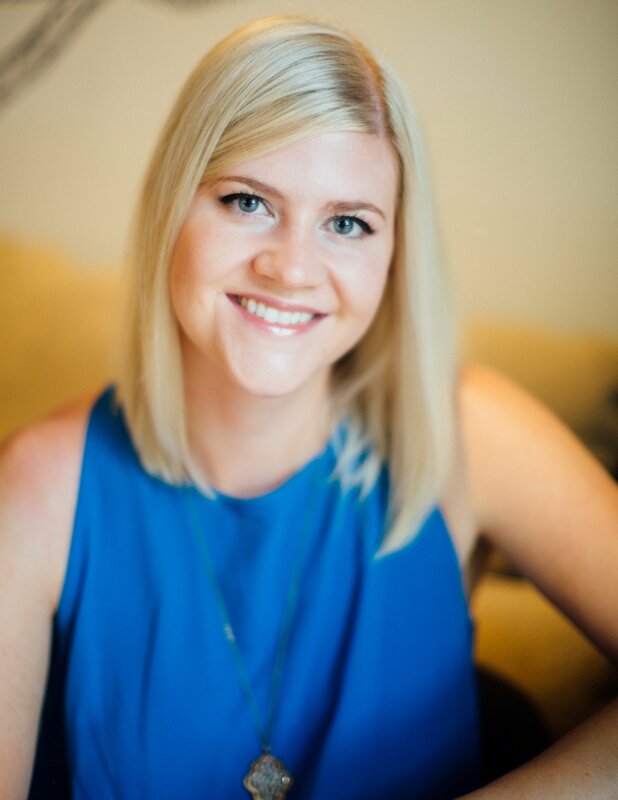 Megan earned a Master’s degree in Family Studies and Human Services from Kansas State University and holds a Bachelor’s degree in Psychology from the University of South Dakota. She is the former copy editor for The Journal of Financial Therapy and her research interests include: linking the areas of mental health and finances, financial conflict in couples, and enhancing therapeutic and communication skill development in the financial planning field. Megan is extremely passionate about this developing discipline and furthering its advancement. 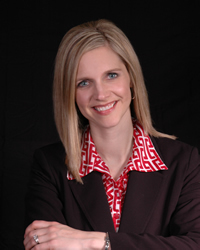 Kristy Archuleta, Ph.D., LMFT is an Associate Professor and Program Director in the Personal Financial Planning program in the School of Family Studies and Human Services at Kansas State University and a Licensed Marriage and Family Therapist. She is a co-founder of Women Managing the Farm, co-founding board member and past President of the Financial Therapy Association, Editor-in-Chief of the Journal of Financial Therapy, and editorial board member for Journal of Financial Planning. She serves as a Human Centric Insights Panelist for Hartford Funds. Along with publishing over 35 peer-reviewed publications, she has co-edited two books, Financial Planning and Scales and Financial Therapy: Theory, Research, and Practice, and has been featured in media outlets, such as New York Times, Market Watch, MoneyLife, Glamour, Parade, Korean Journal of Financial Planning, NPR Marketplace, Chicago Tribune, NY Daily News, CBS Money Watch, Kansas City Star, Investment News, forbes.com, onenewsnow.com, usatoday.net, and filife.com, and Mid-America Ag Network. Dr. Archuleta is a recipient of the College of Human Ecology Myers-Alford Outstanding Teaching Award at Kansas State University, Oklahoma State University College of Human Sciences Distinguished Alumna Award, and along with co-authors the Association for Financial Counseling and Planning Education’s 2014 Outstanding Journal Article Award in Journal of Financial Counseling and Planning and American Council on Consumer Interests 2016 AARP’s Public Policy Institute’s Financial Services and the Older Consumer Award.